BMW celebrates 100 years, and gives drivers in Russia a free ride on the expressway. Starting June 21 all BMW drivers have free access for two months on a segment of the M11 toll road that runs from Moscow to St. Petersburg. BMW, the German auto company, is covering the toll cost for all its drivers, reported the Russian TV station, Channel 360. 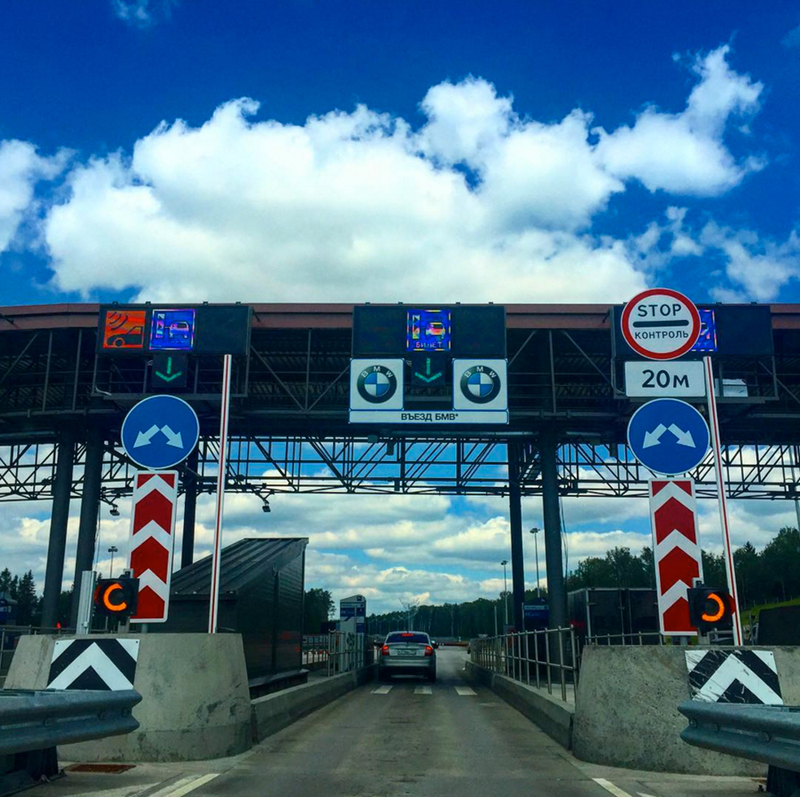 "It's a pleasant surprise that for the next two months BMW is covering the tolls for its drivers over the stretch of the expressway from Moscow to Solnechnogorsk [a town in Moscow Region - RBTH]," wrote a driver on Instagram. BMW said its generosity is part of efforts to mark the company's 100th anniversary. The press office of North-West Concession, the company that processes toll road payments, confirmed the existence of an agreement with BMW, but it would not provide any details, reported the Channel 360. M11 is a new expressway that connects Moscow and St Petersburg, and it has been a toll road since November last year. Solnechnogorsk is 44 kilometers from Moscow. Currently, there are several toll roads in Russia, including parts of the M1 Belarus highway, the M4 Don, and the M11 that stretches from Moscow to St Petersburg.